On The Bagnell Dam Strip - New and Used Boats-Watercraft-Heavy Equipment "Every Year We Will Sell Half Our Rental Fleet" - Consignments Welcome! Still For Sale! Call 573-552-1919! Property Still For Sale - Contact 573-552-1919! Gun & Ammo Auction - 130+ Firearms! 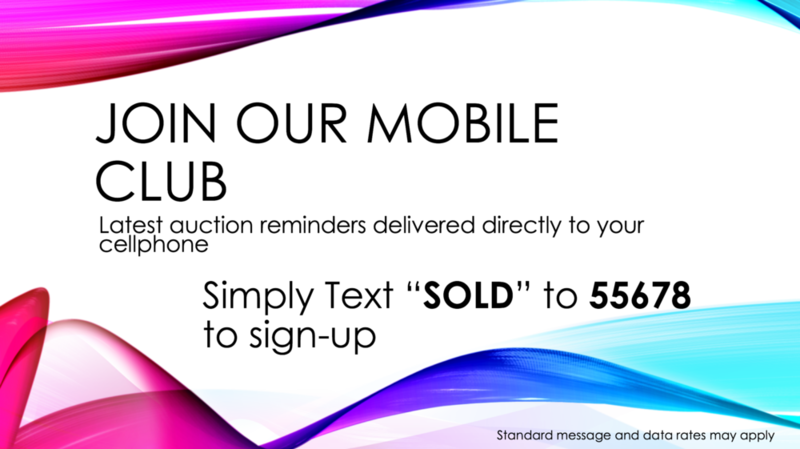 The place to be for great auctions, great deals, and great fun! Getting It Done. The Right Way. We are proud to offer extensive auction services to the entire Midwest. Our professional staff of 5 auctioneers, 8 ringmen, a full staff of office personnel, and movers have over a 100 years of combined experience in managing the auction method in a very diverse range of categories including, real estate, personal and commercial property, seized items by law enforcement and federal agencies, estates, antiques, motor vehicles, boats, salvage, and many more. Using the auction method is one of the fastest and most exciting ways to liquidate items. Bryant Auction LLC. stays ahead of the pack with several live radio ads each week, mailing lists and opt-in telemarketing to several thousand customers, weekly newsletters, professional full-color flyers, advertisement on digital billboards, mobile texting campaigns, social media marketing, self check-in kiosks, cutting-edge auction software, online auction broadcasting, and a state-of-the-art website. We also have a large customer base and a committed "auction-goer" following, and we get great advertising and marketing rates because of our volume of auctions, which saves our customers unnecessary costs. Just a few reasons why hiring the best is always best. Buy or sell now with Bryant Auction!